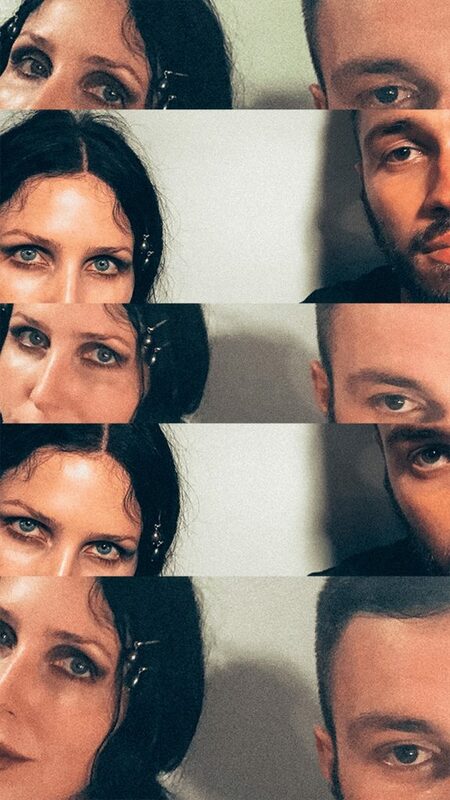 My love of Chelsea Wolfe’s music is not a secret, especially if you consider how much influence she, and ‘Hiss Spun’, had on one of my last year projects; the massive (in MBs) motion version of ‘Flowers are not what they seem’. 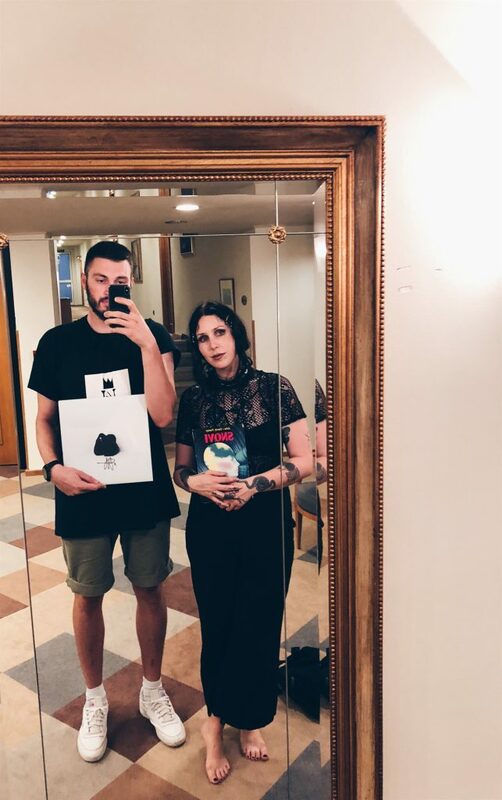 Rijeka was one of the stops in Chelsea Wolfe’s 2018 European tour and I was lucky enough to do a photoshoot with her and also give her a dream interpretation book, ‘edited’ with lyrics from her songs on the ‘matching’ pages. The photos / graphics will have their final iteration in ‘physical’ shapes, which are still in production, but for now, you can see the digital versions on its portfolio entry. The show itself was nothing less than amazing, a lot ‘louder’ and heavier than I imagined it to be (which is a great thing), and her stage presence is just spectacular, the front lights never turn on and Chelsea stays in the dark, completely exposing herself through emotional-rollercoaster-self-destructive-relationship lyrics.